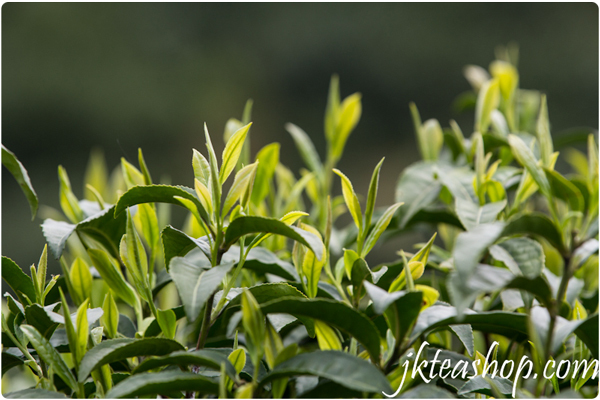 Well-selected the one bud with two leaves fresh leaves, after a series strict Keemun black tea making process plus a Gongfu process of selecting the golden buds from the Keemun Maocha, its standards for the highest quality of Keemun black tea in appearance & taste. 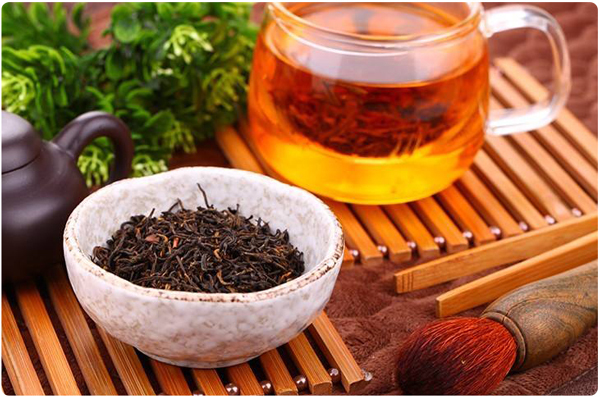 Keemun black tea is China’s famous black tea that has its origins in Qimen County, in Anhui Province located in China. It gained its name from the pronunciation of ‘Qimen’ in English, this is ‘Keemun’ during the colonial era. It first gained popularity in China before spreading to England where it is one of the tea types included in English breakfast. Tea lovers will fall in love with its sweet taste that is similar to that of lapsang souchong tea. Most people prefer it as breakfast tea while others take it in the afternoon. Whichever time you choose to take it, this Keemun Hao Ya B tea is guaranteed to positively impact you. Although there are many tea recipes on how to brew it, the simplest one is placing a teaspoon of tea leaves in water that has been boiled up to 90 degrees Celsius and covering it for the loose leaf teas to steep in the water for 3-5 minutes. Afterward, pour the mixture into a cup and enjoy your healthy cup of tea. Be careful not to brew tea in extremely hot water as this will scorch the leaves and the resulting liquor will be bitter. 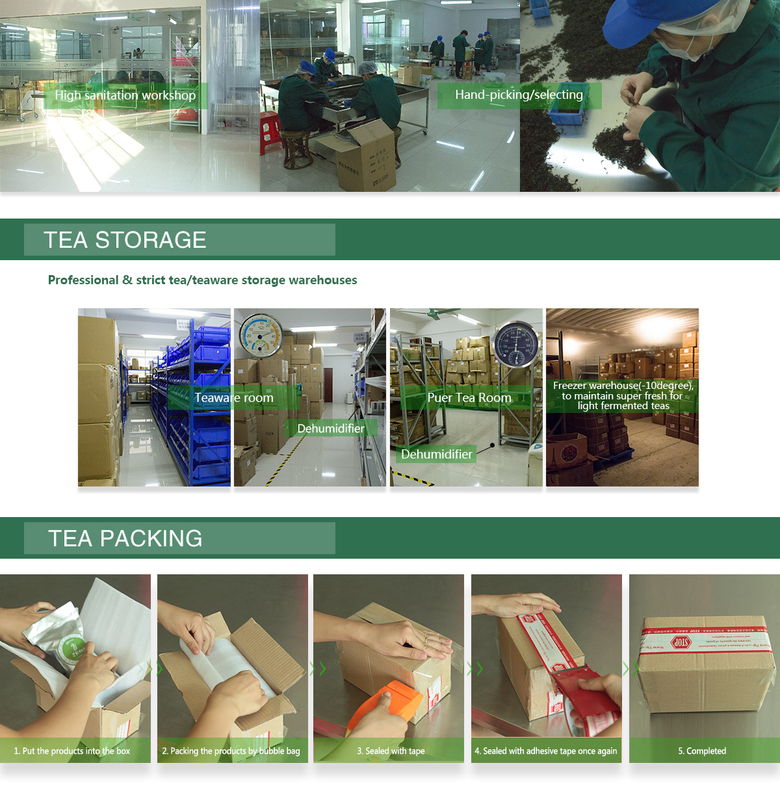 If you purchase this organic black tea in a package, it is important to look at the product details so that you can get a guideline on how to prepare it. The tea flavor largely depends on the amount of tea leaves you put. If you put in too many, it will be bitter while a little amount results in a weak or plain black tea. The final result should have a clear and attractive red color with a slightly smoky aroma. If you brew it properly, it can be your favorite tea and you won’t hesitate to include it in your tea collection. This China black tea doesn’t need any addition of milk or any other tea accessories as it is naturally sweet. It is one of China black teas that has a red color when steeped. Keemun black tea is not only delicious but it has numerous health benefits as well. Unlike decaf teas, it contains caffeine that assists in the process of losing weight when coupled with exercise. It also helps in protecting you from lung, prostate, ovarian and skin cancers. When taken before and and immediately after meals, it aids in digestion. Many may think that it leads to diabetes because of its sweetness but on the contrary, it prevents it. It does this by lowering your blood sugar level and lowering your cholesterol. The caffeine also enhances alertness and gives you the energy you need to keep you going throughout the day. There are many methods of storing loose leaf teas but the most effective one is to store them in plastic bags. This helps in preserving their quality, flavor and aroma. The bag should then be placed in a container that can’t absorb the flavor of the tea. It should also be opaque so that light cannot get into it. Tea storage containers should be kept in a cool and dry place where they aren’t exposed to other strong odors and unsanitary conditions. Keemun black tea is best served in a tea club and tea gardens in the company of friends and loved ones. 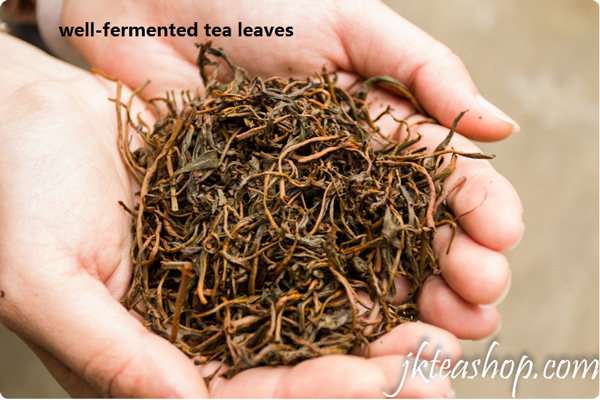 You could make a one time purchase of leaf tea and sample it for yourself. Whether you choose to call it Keemun Congouo, China Keemun Black Tea, China Keemun, Hao Ya or Keemun Hao Ya, this is one of China’s fine teas that satisfies and heals you at the same time. It is one of the Chinese teas that give you more than you actually pay for. This tea’s production thrives in China. 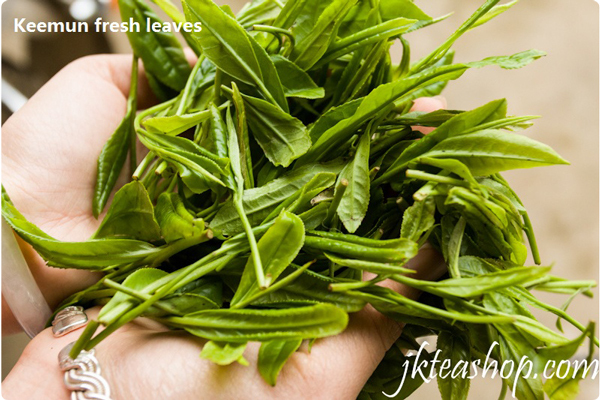 The size of leaves seems to be very larger than the ordinary Keemun Black tea. Also the leaves are covered by something white like mold. Sipping a fine oolong tea like this one is best enjoyed with a touch of mindfulness. The flavor is as complex and satisfying as it is subtle. I have enjoyed second and third brewings as well. Keemun take the first time. tea fragrant, sealed tightly enough. 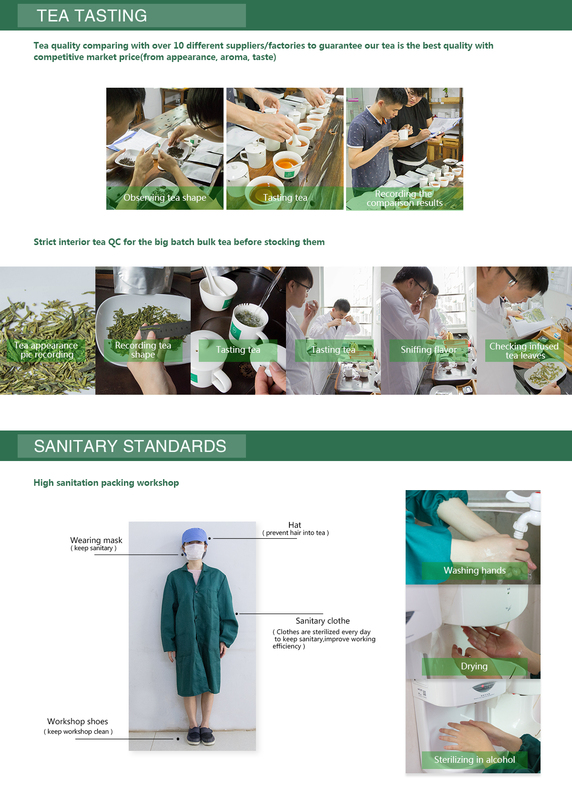 the quality raw material is good Leaf without a garbage and sticks. but the three times will not take the taste is not mine.